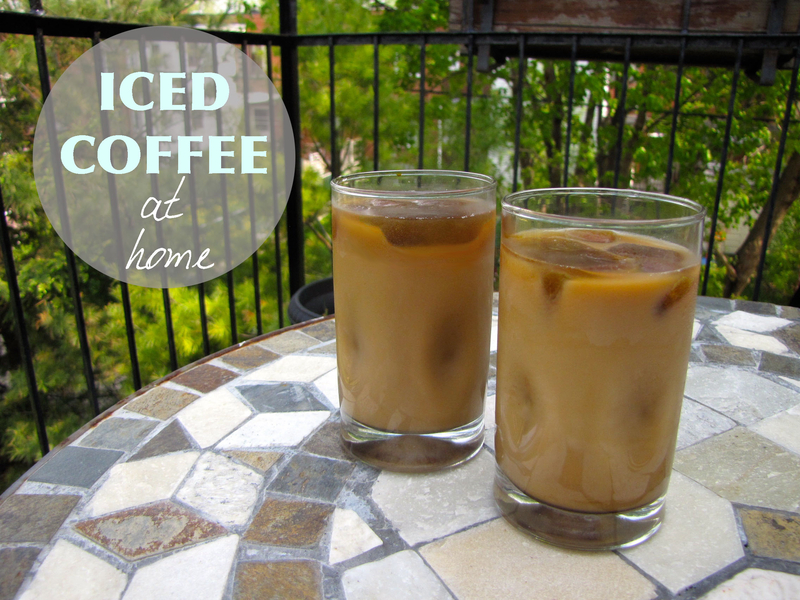 I’ve tried making iced coffee in the past and it just didn’t turn out right; too watery, not enough flavour, somewhat lukewarm and the sugar still grainy at the bottom. 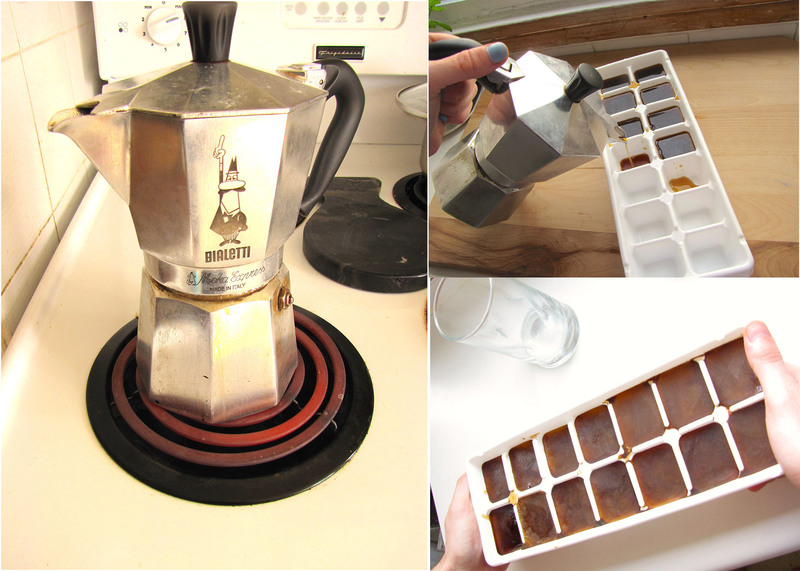 Last summer, I finally found the right formula that lets me enjoy gourmet iced coffee without leaving the house: coffee ice cubes! They keep your coffee strong as they melt, so you can sip at your own pace with losing that bold delicious flavour. Directions: Make the coffee in the espresso maker as you normally would. Let it cool. 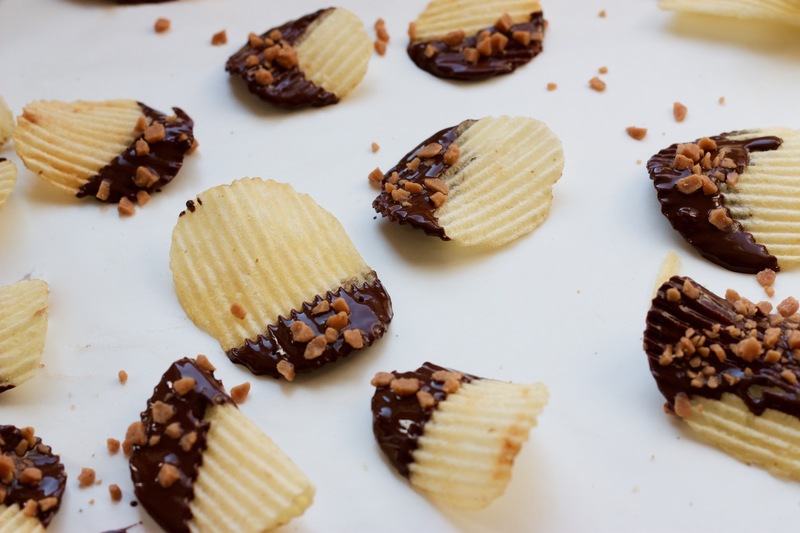 Pour it into the ice cube tray and freeze it for several hours. 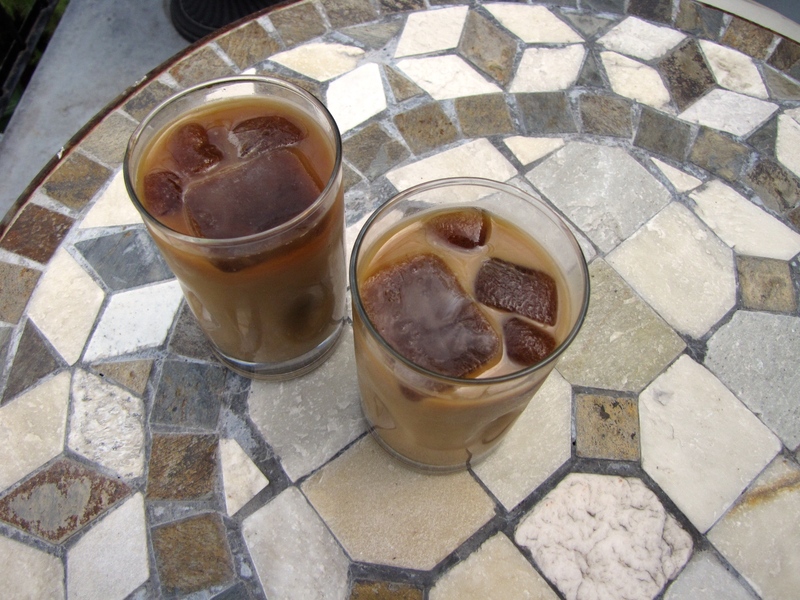 One cup of coffee makes about 8 large/standard ice cubes. I used 4 ice cubes per serving. When you want your coffee in the morning, heat some on the stove again. 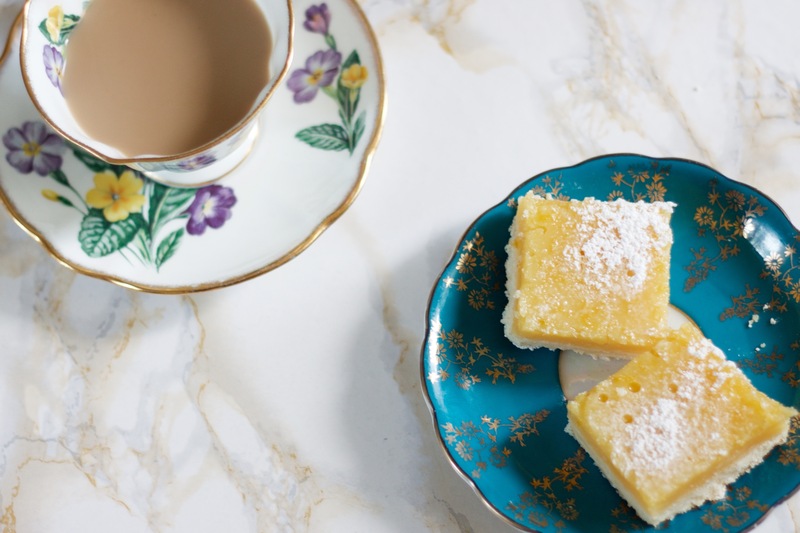 If you are adding sugar, put it in your glass and stir in a little bit of hot coffee so that it dissolves. 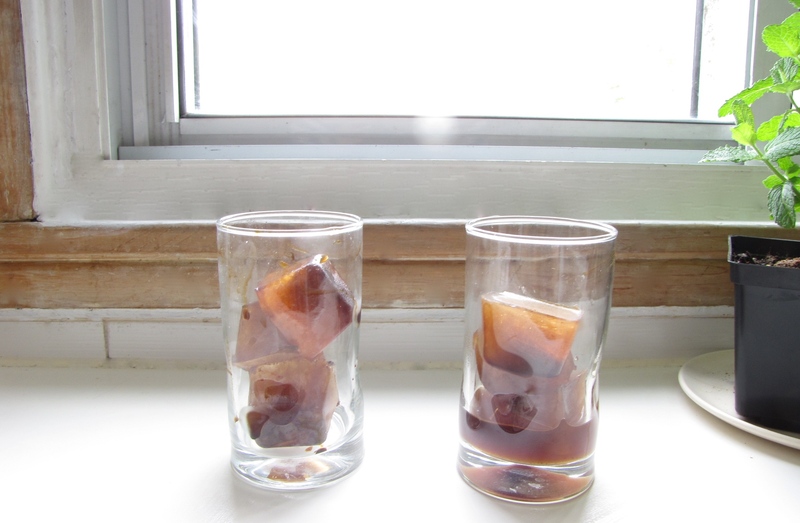 Next, add the coffee ice cubes (as many as you can fit – I used 3 at first) and then add the rest of the coffee. Then one more ice cube (the others will start to melt). Stir carefully, add milk if you wish. 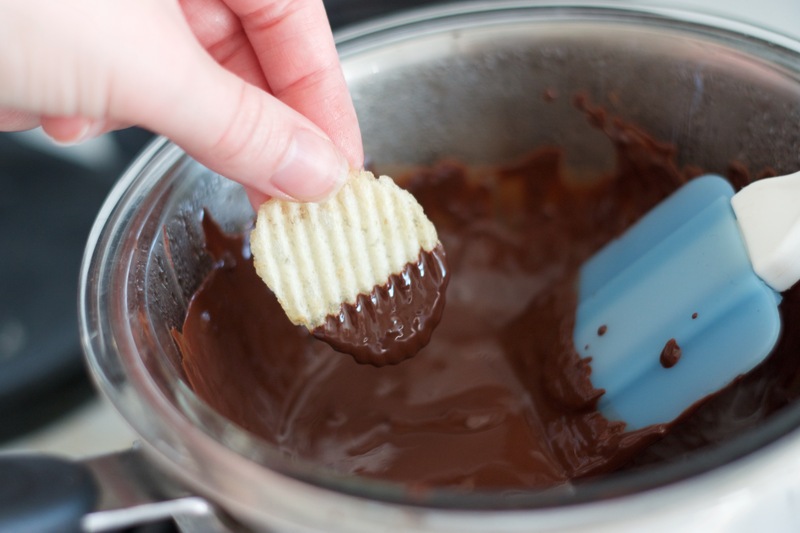 Top with whip cream and cocoa powder if you’re feeling extra fancy. Enjoy! I’m not the type of person who throws around terms like “detox” or “cleanse,” mainly because I don’t like doing things in extremes. But also because I know I won’t stick to something if it doesn’t make me happy or requires constant effort. I can get a load of groceries full of leafy green vegetables and have the best intentions (“green juice every day!” or “only plant-based meals this week!”), but when it comes down to scouring the fridge for a snack, the chances of me actually following through are slim. Whisk olive oil, mustard, and apple-cider vinegar in a small bowl. Season with a bit of salt and pepper. 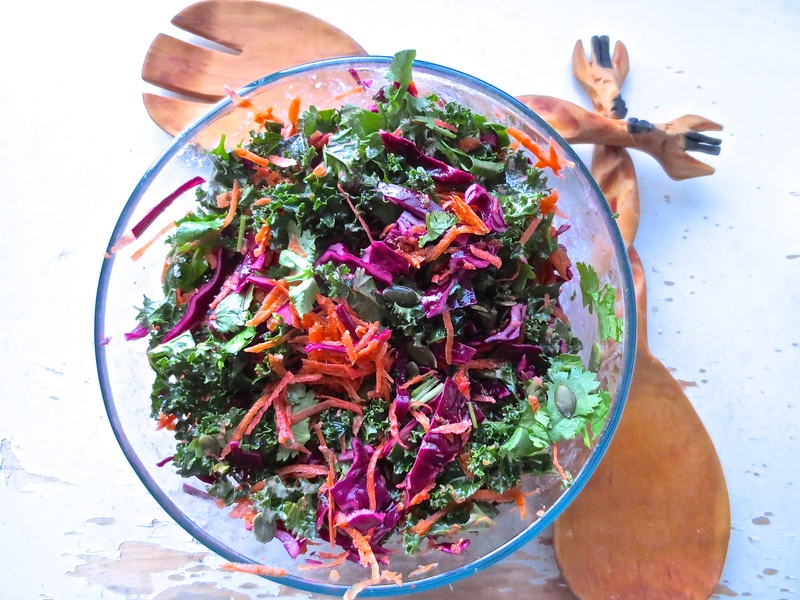 Add the shredded carrot, cilantro, pumpkin seeds and almonds to the kale-cabbage mixture and drizzle the dressing. Toss to coat, add more salt and pepper if needed. 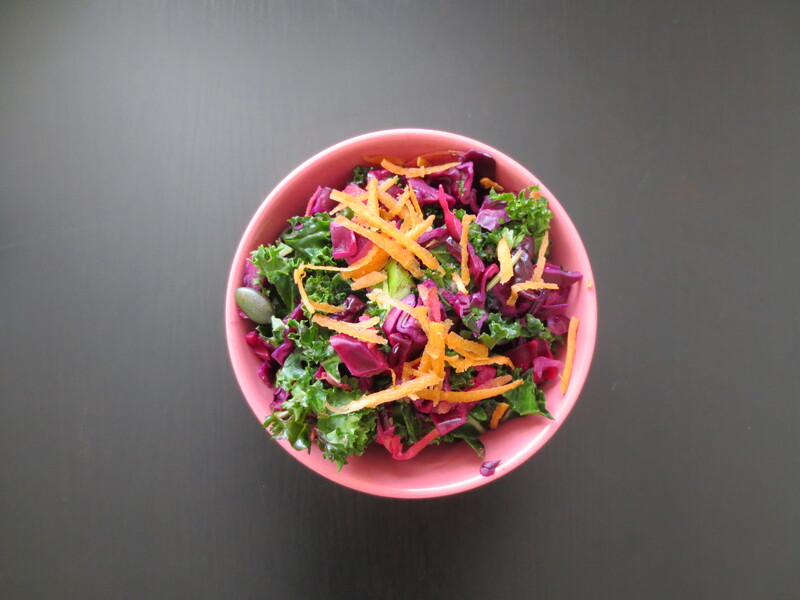 The dressing and lemon juice should soften the leaves, but it will still have a satisfying crunch. Cover up the leftovers and keep them in the fridge. 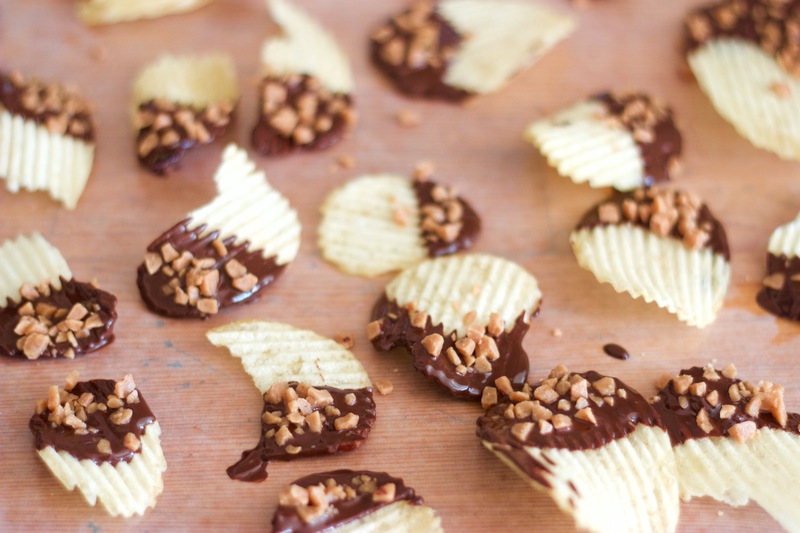 Next time you’re rummaging for a snack, it’s there waiting for you.